Fanta Jelly Fizz – one of the most innovative beverage products to hit the shelves has just launched! 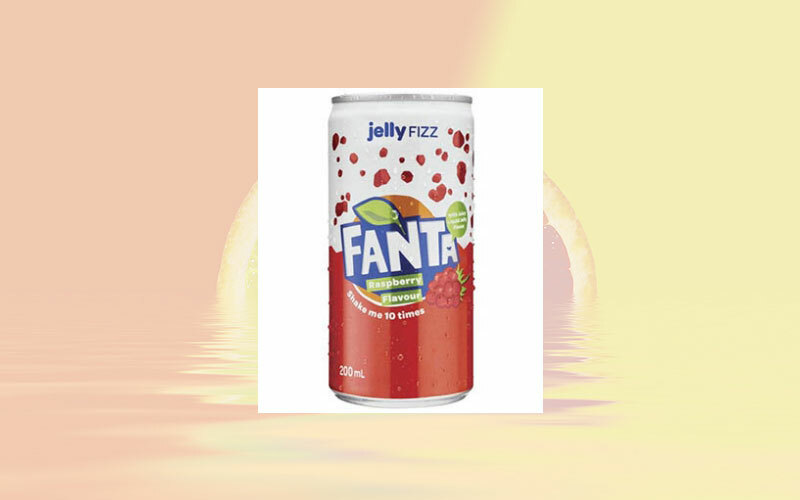 In addition to the core range of Fanta Orange, Zero Orange, Grape, Raspberry, Blueberry, Sour Watermelon and Strawberry Sherbet, Fanta has launched multi-sensory products that are as much about touch, sound, sight, and smell as they are about taste. Jelly Fizz is available in both orange and raspberry flavours – for a limited time.